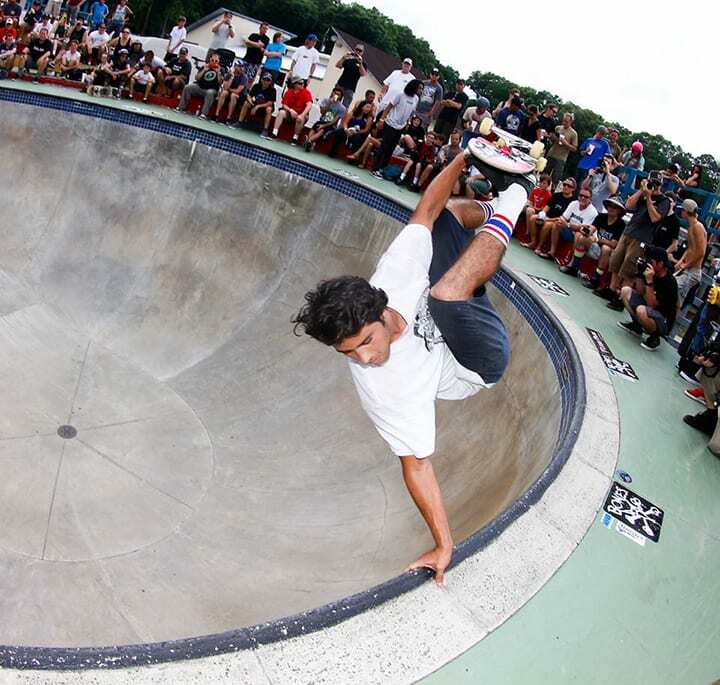 Get more from the Kona Florida Bowlriders Cup 2015 here. 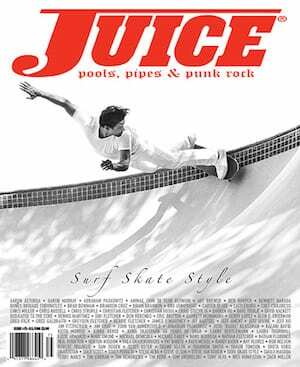 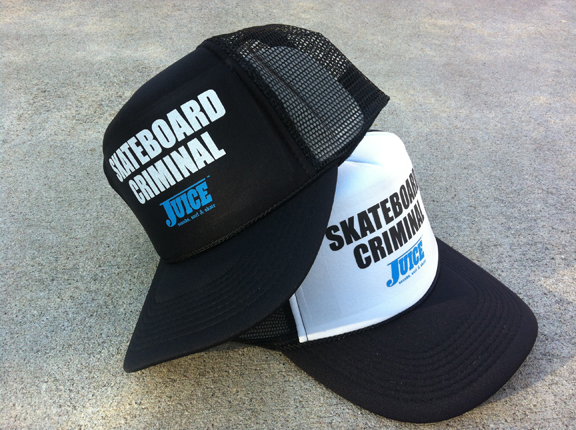 Check out this video from Juice Magazine featuring 2013 Masters Champion, Jimmy “the Greek” Marcus. 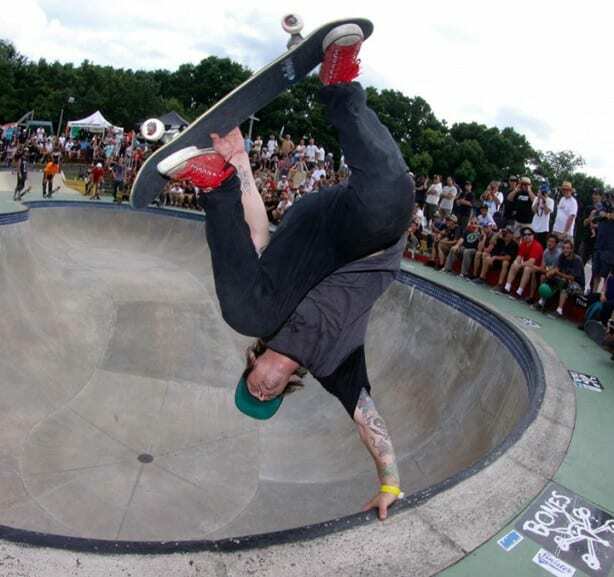 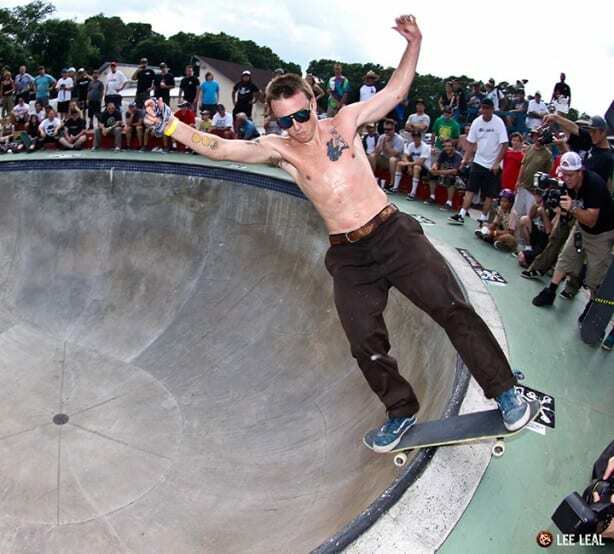 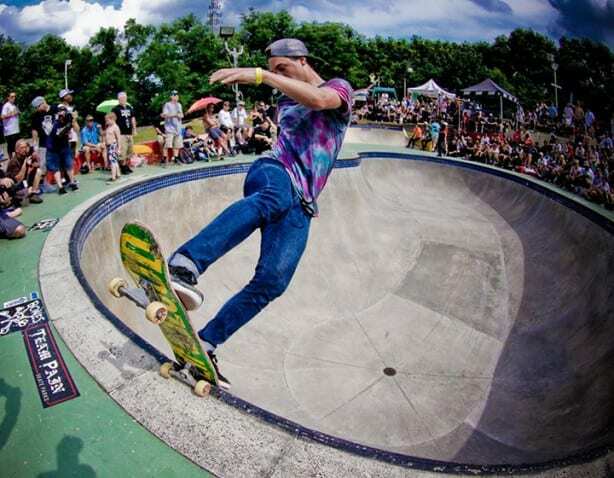 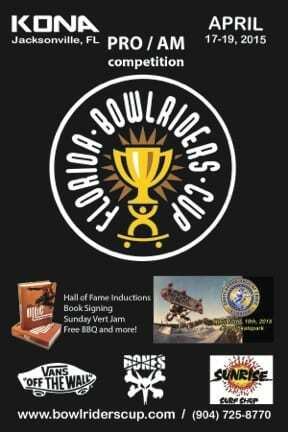 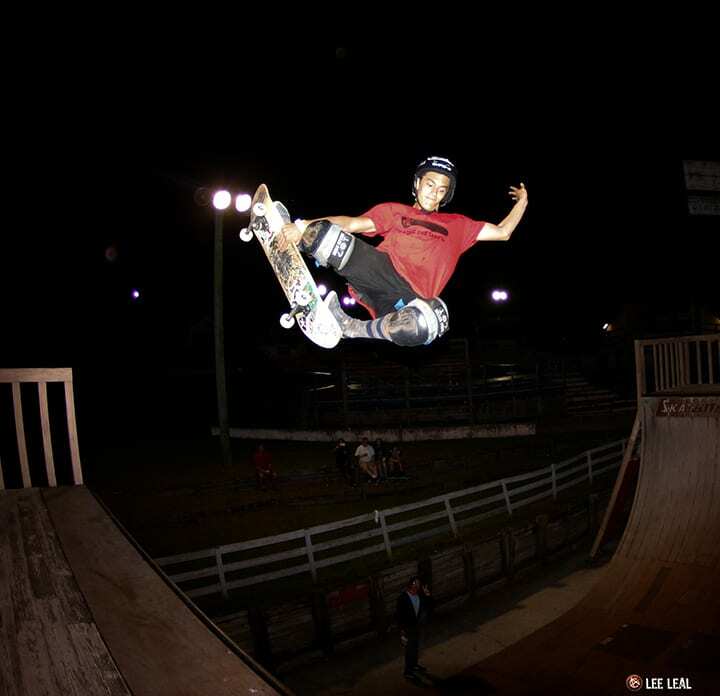 “In what has become one of the premiere Bowl Riding Contests the East Coast has to offer, this year’s Florida BowlRiders Cup raised the bar with skaters from all over the country flying in and jamming it out for the glory of winning. 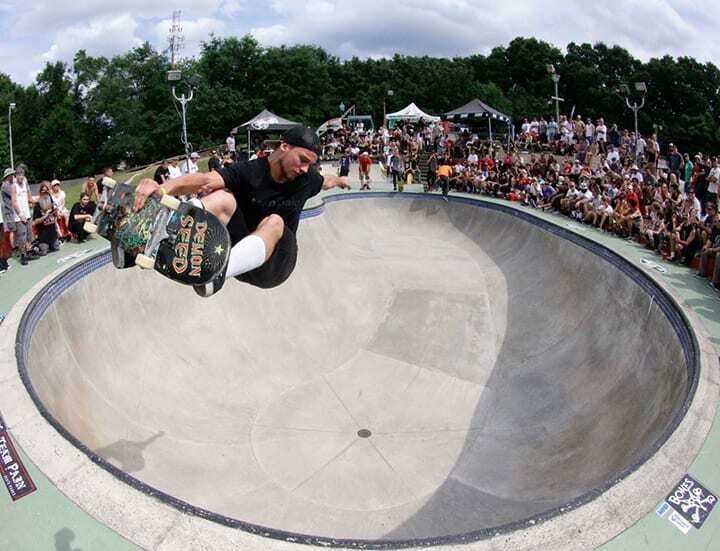 The heats were stacked and it was an onslaught of 540′s, inverts and crushing grinds that pushed every competitor to new levels. 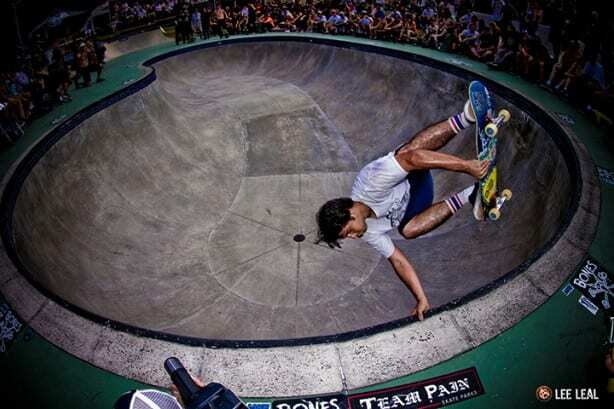 Masters winner, Jimmy “The Greek” Marcus, kept things fun and creative, while simultaneously cheating death with his insane stacked skateboards drop in. 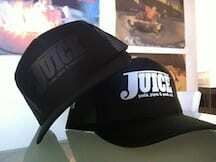 (Check the video.) Dalton Dern mixed it up with crazy lip tricks and unusual lines landing him in first place of the Pro Division. 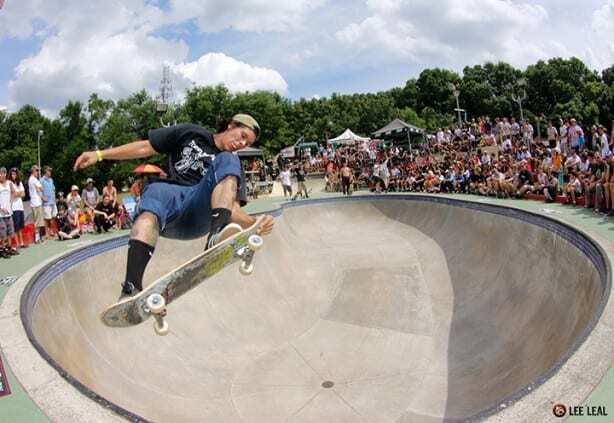 Julz Lynn has been on fire this year and her solid grinds and big airs have made her tough to beat as she took the top spot of the Women’s Division. 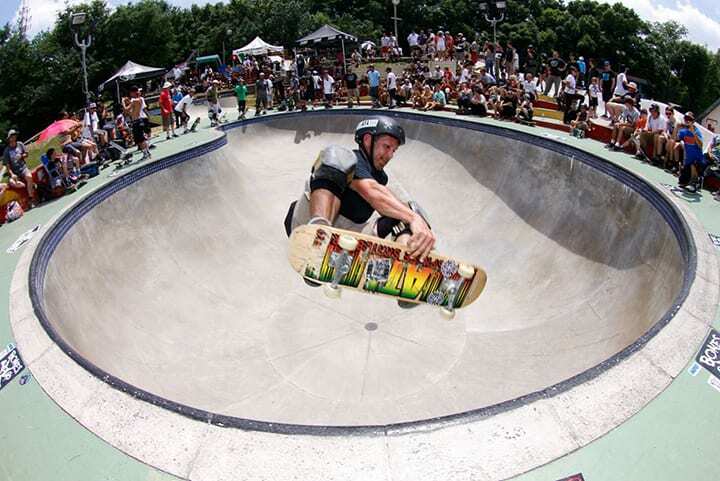 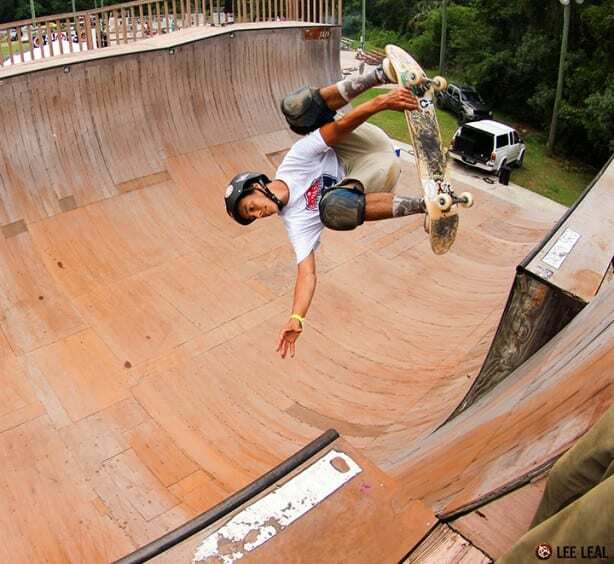 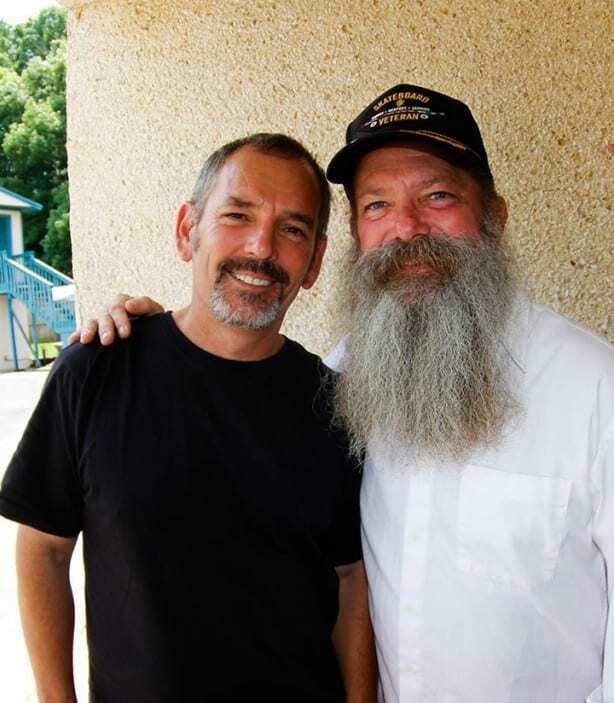 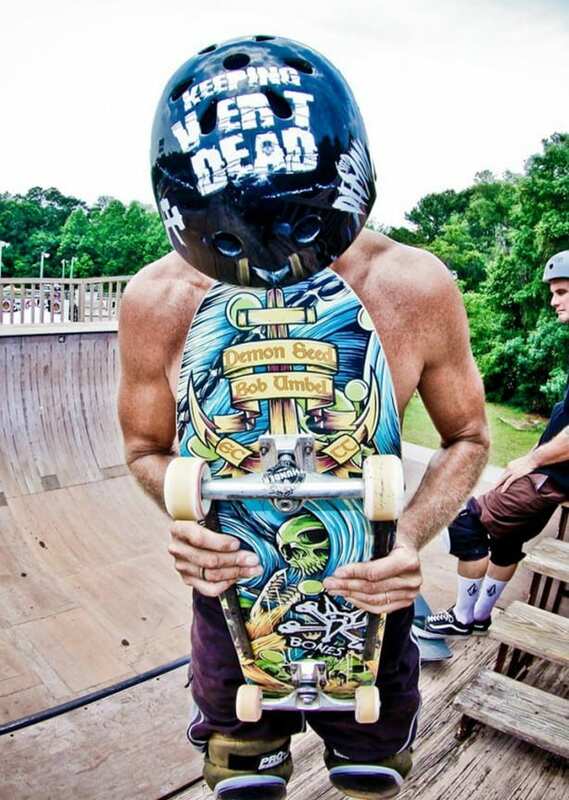 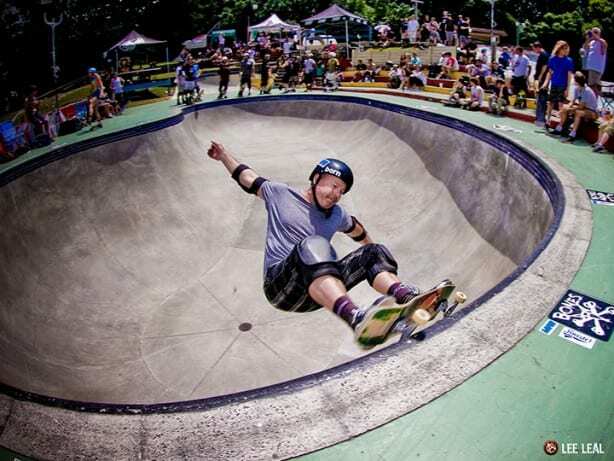 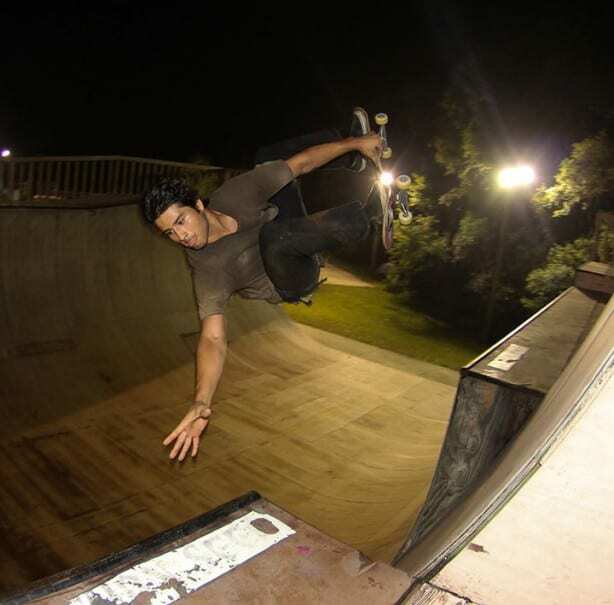 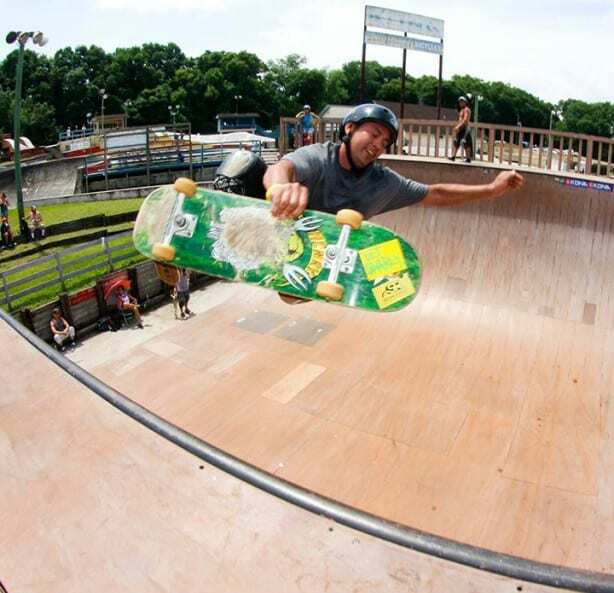 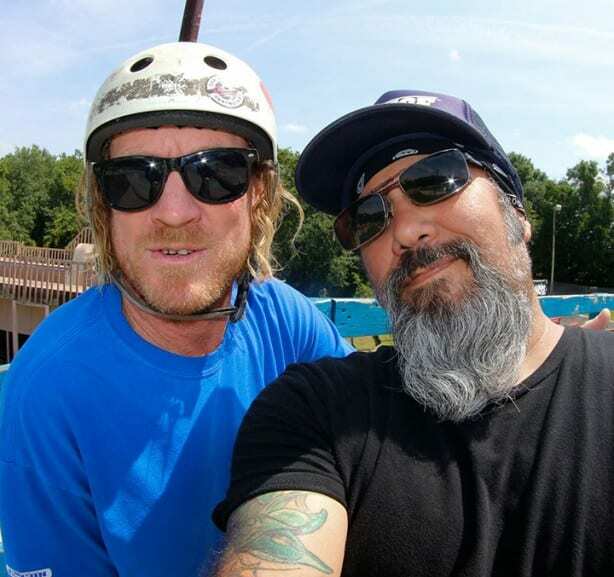 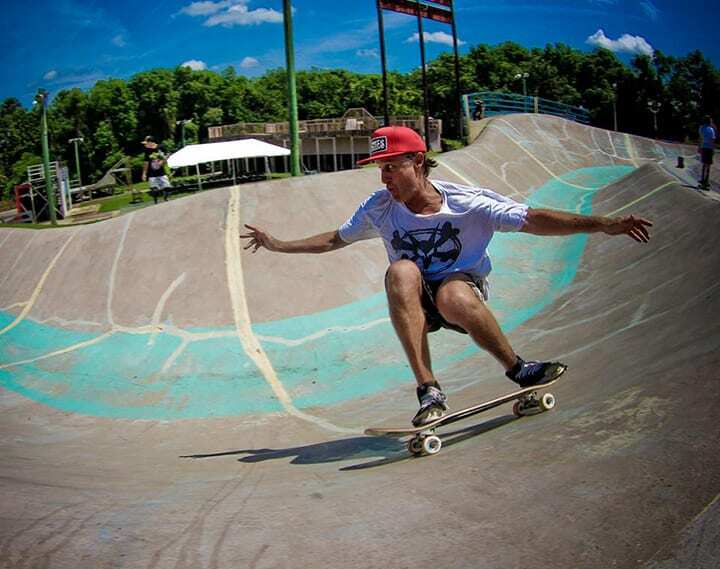 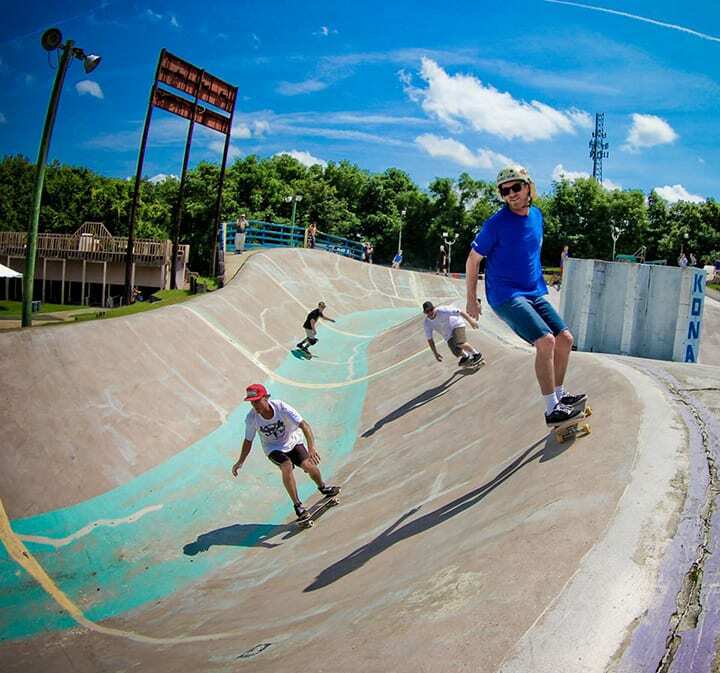 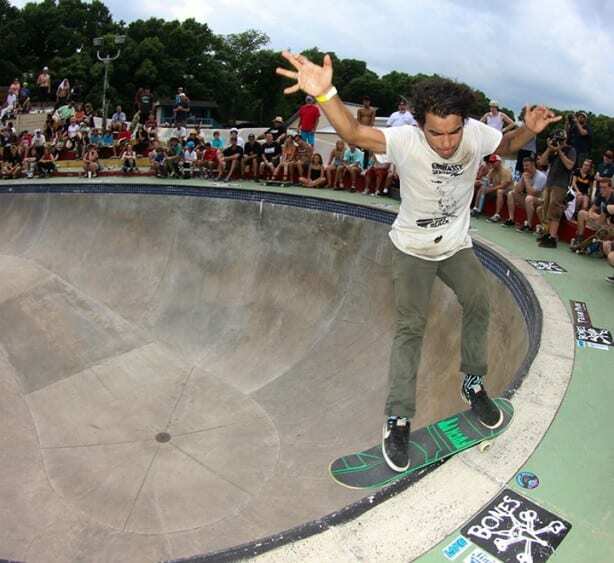 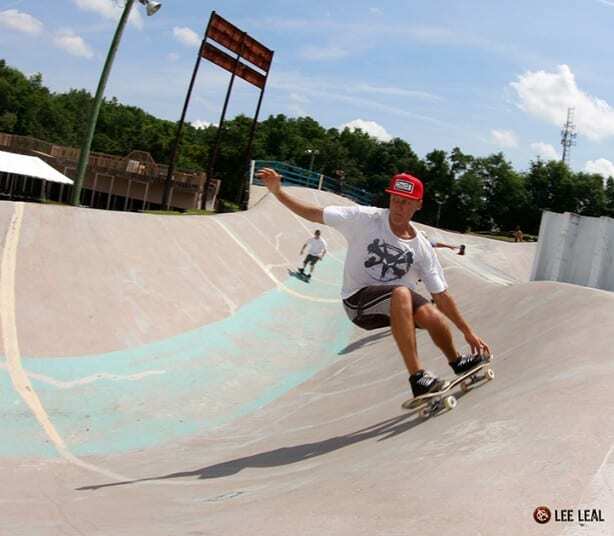 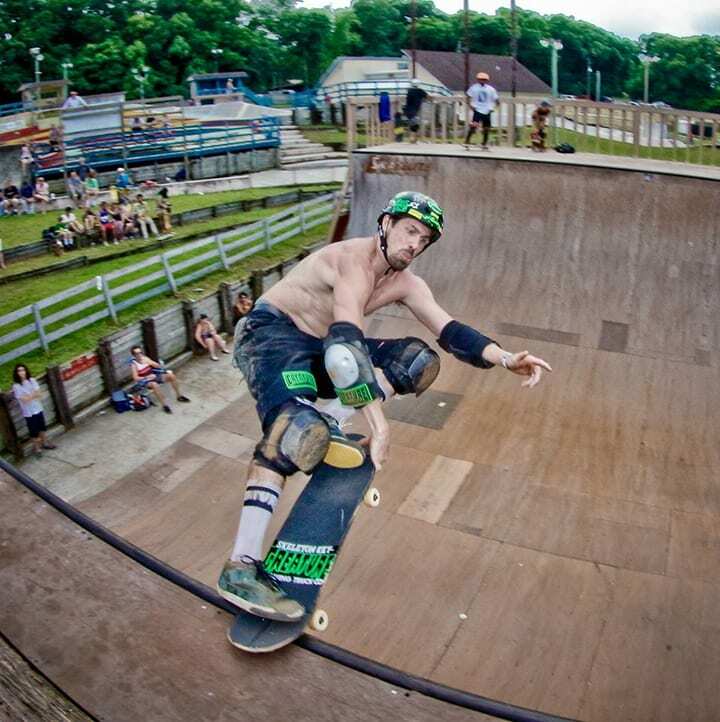 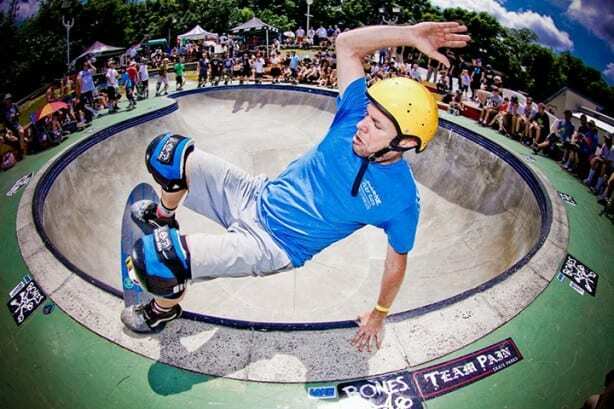 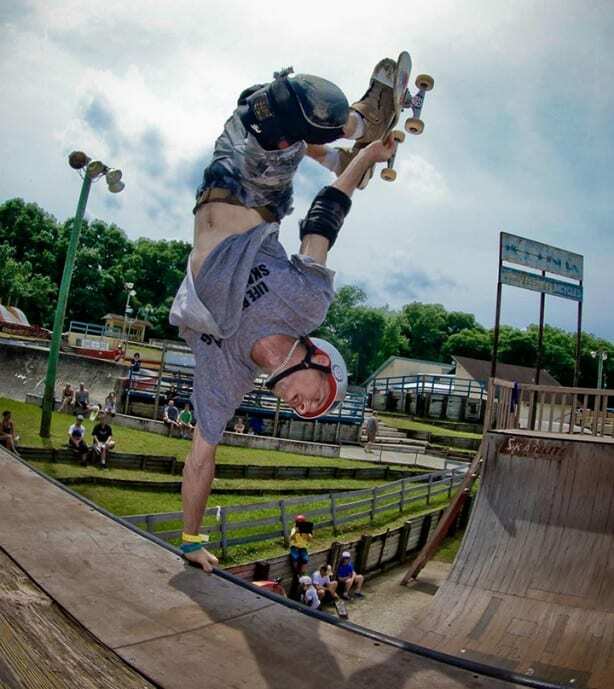 Martin Ramos, owner of Kona Skatepark and creator of the Bowlriders competition, has created an atmosphere that brings multiple generations of skaters to compete and support each other.